"Do not spam" used to be covered in our old Forum Code of Conduct. In order to better cover all the ways the website and community can be spammed, we have made the issue of 'spam' its own policy. In the forums, spam is likely to be removed first under basic forum moderation. This means players are unlikely to be issued any forum penalties. Repeated posting of moderated content will likely lead to forum penalties. Depending on severity, intent, and context, we reserve the right to suspend an account's access to the Flight Rising website. What do we consider spam? Soliciting free items, dragons, or currency (in-game or real world). The Flight Rising community is very generous to new or returning players. If you find you are in need of food for your dragons, please check your Flight's discussion forum for threads offering food items. Posting excessively long blocks of text. Example: The Bee Movie script. Advertising threads in other forums, using our website or forums to advertise your own game, hire for your own company, etc. 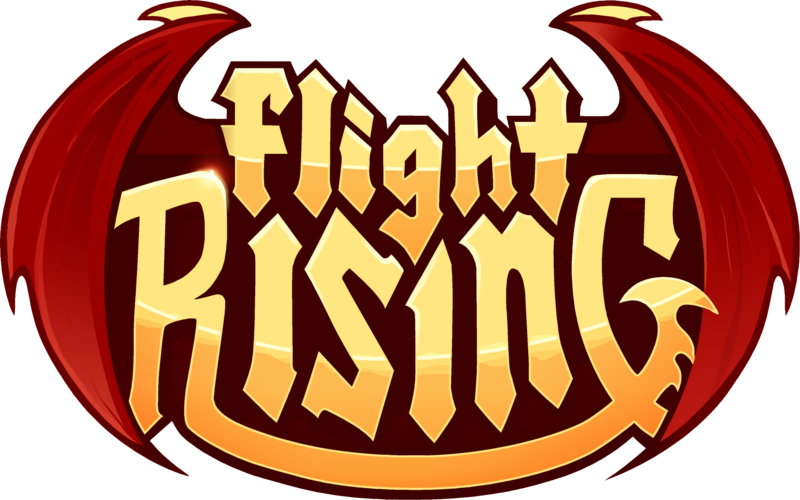 If you wish to advertise a game you have made or work for, please contact our ad partner, Hiveworks, for more information about advertising on Flight Rising. Repeated posting of the same topic or reply or flooding the forums with meaningless content or brief single-sentence thoughts. Posting for the sole purpose of increasing your forum star count. This will result in your forum stars being reset.